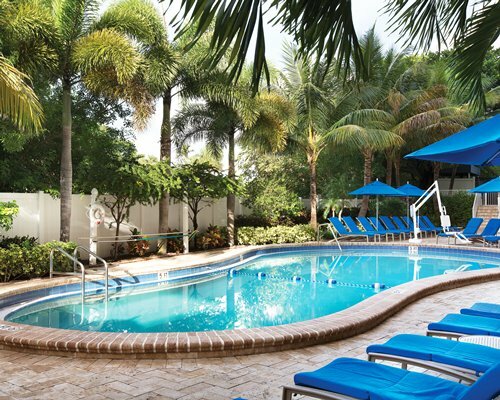 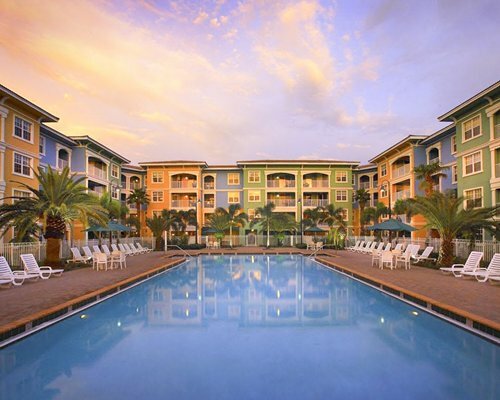 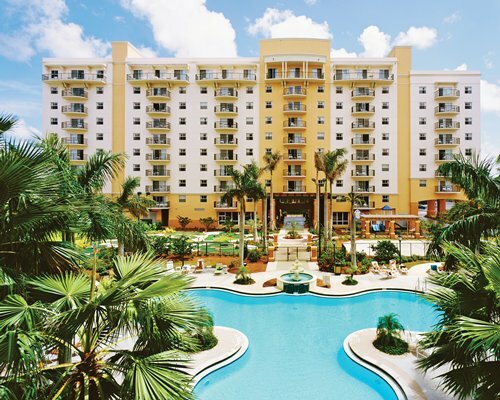 Easily reached from Fort Lauderdale Airport as well as by car, the Wyndham Santa Barbara Resort welcomes families and couples seeking the best of Florida's renowned 'Gold Coast. 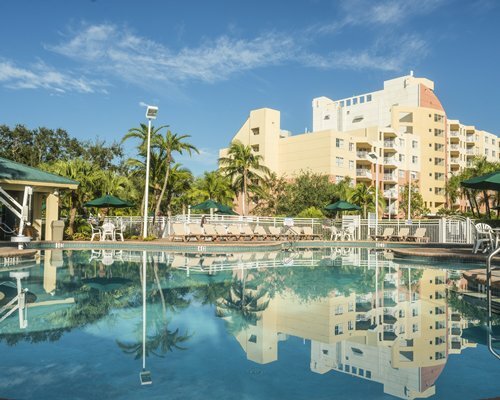 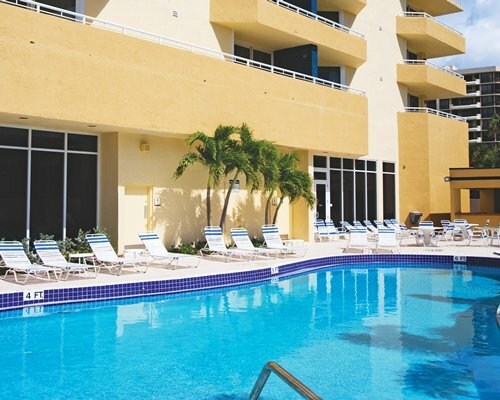 'With an on-site heated pool, luxury marina, barbeque area, whirlpool/hot-tub, and close proximity to the beach, this family-friendly, handicapped-accessible resort offers amenities that make guests' visits both comfortable and enjoyable. 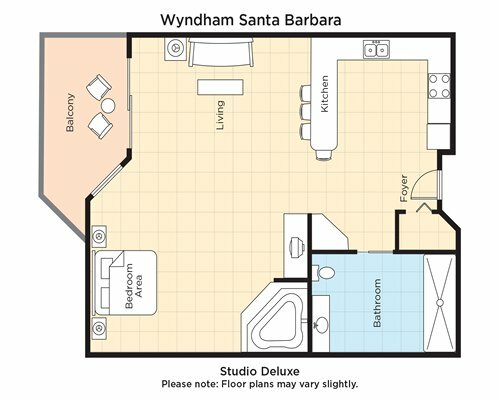 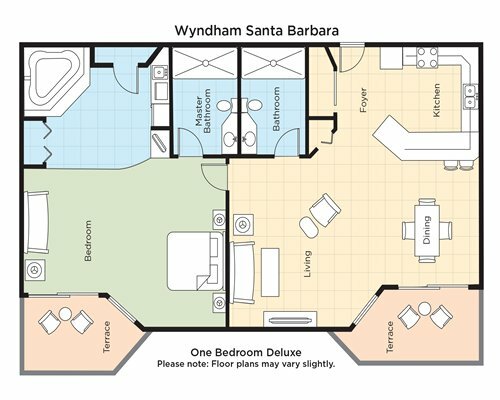 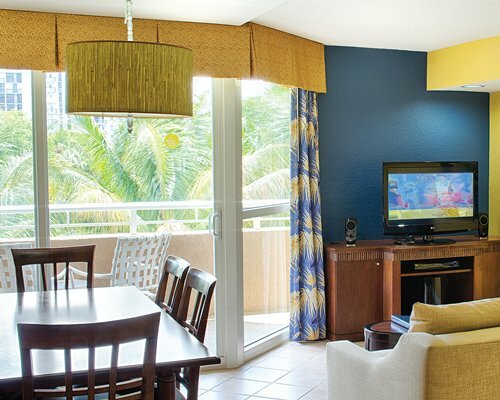 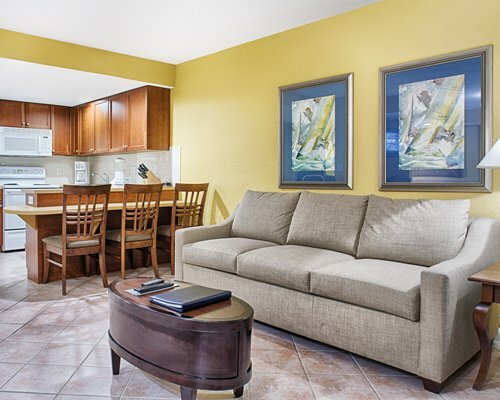 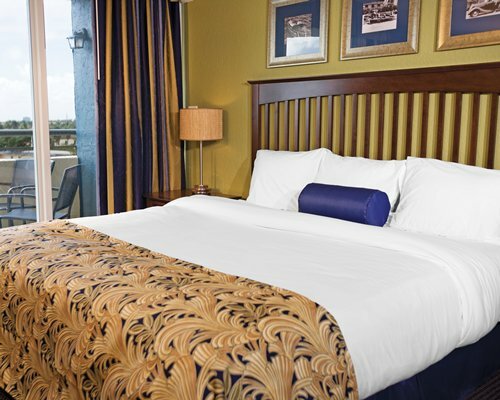 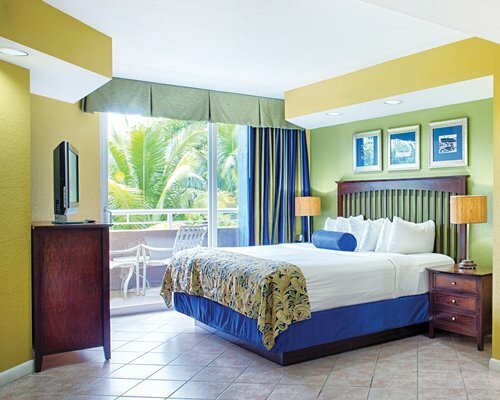 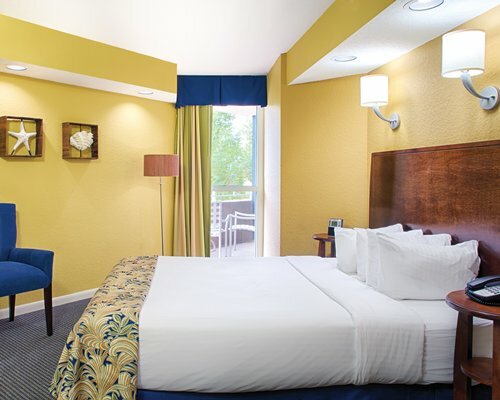 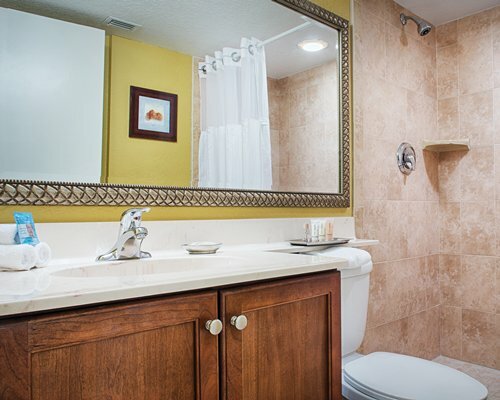 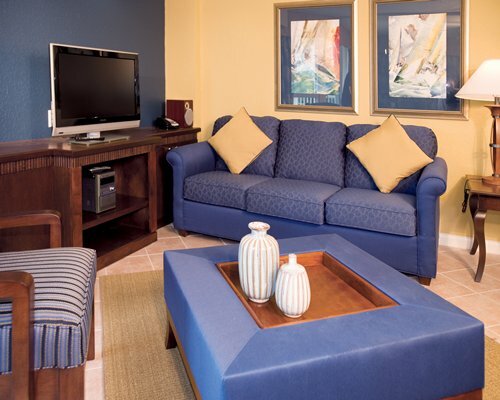 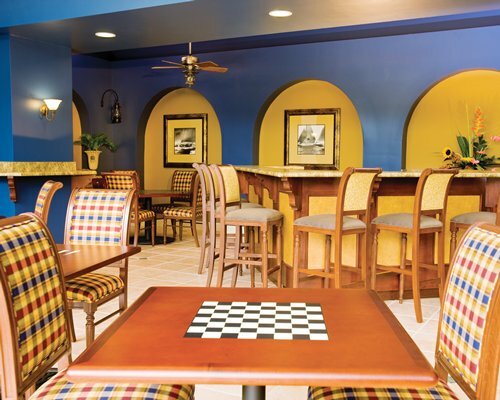 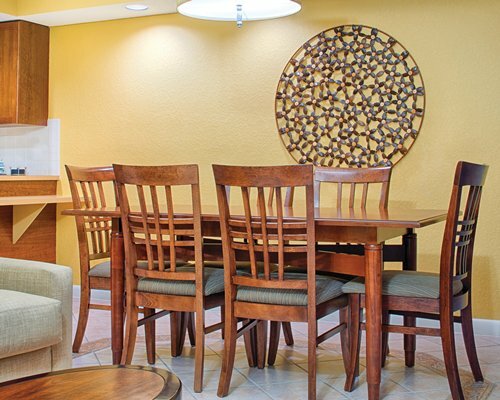 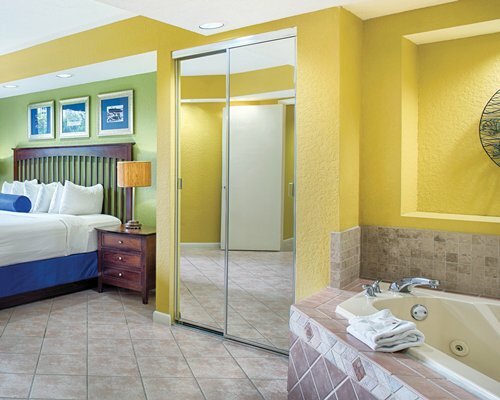 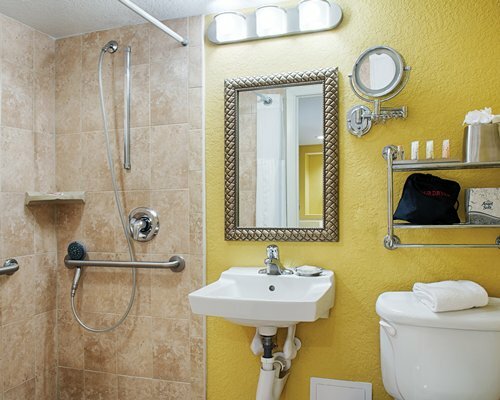 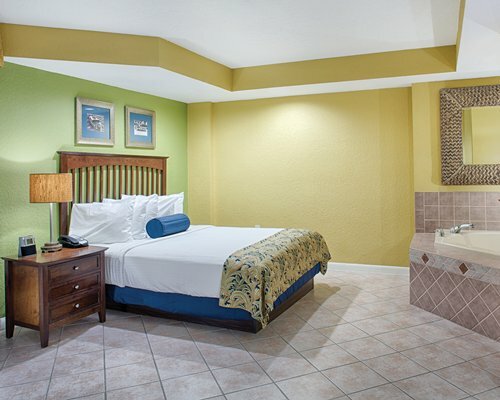 The Wyndham Santa Barbara Resort offers stylish, clean, and comfortable accommodations that sleep up to six people. 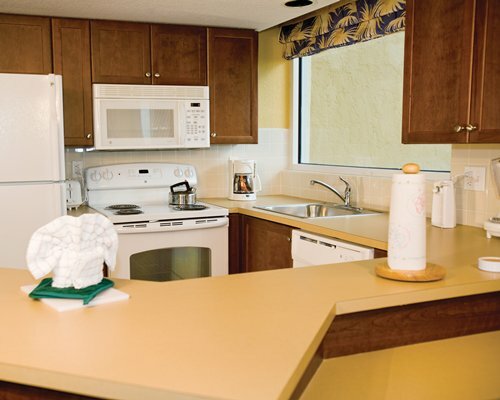 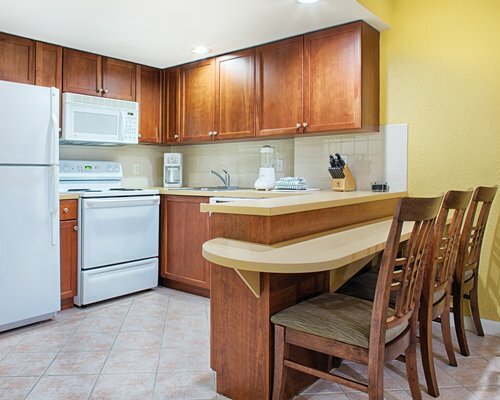 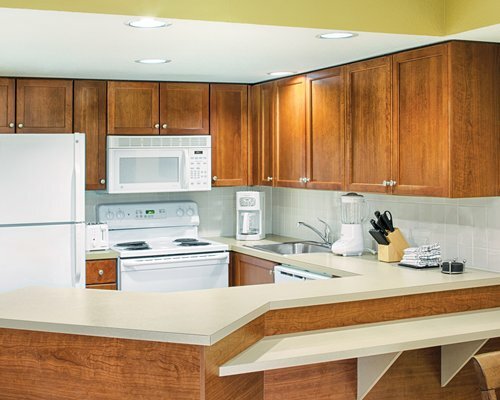 Studio, one- and two-bedroom units all feature air conditioning, fully equipped kitchens with microwave and dishwasher (and even a Margarita blender! 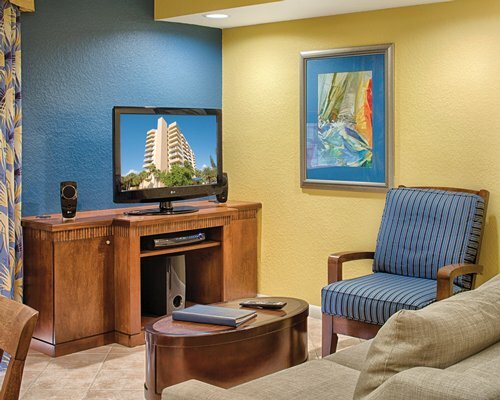 ), telephone, and televisions with DVD players. 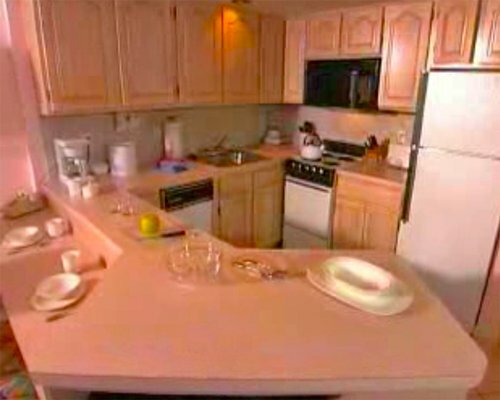 The Ft. Lauderdale Airport is 15 miles away. 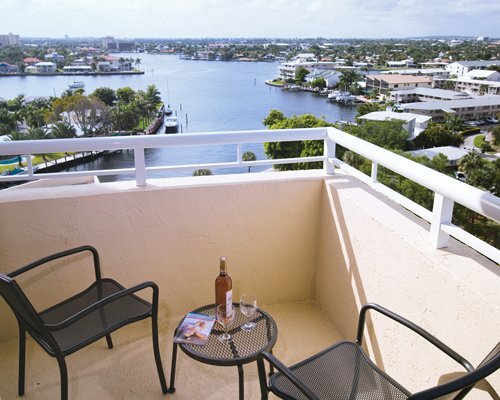 From the airport, take I-95 North to Atlantic Blvd., in Pompano Beach. 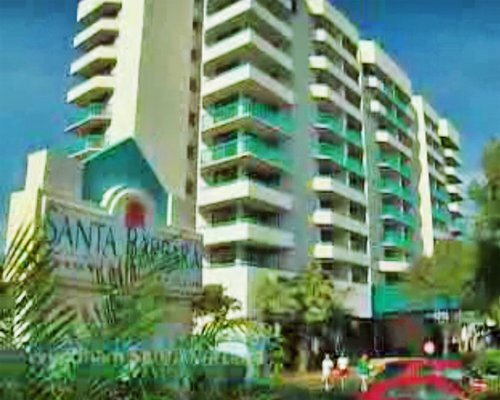 Exit East (right) to A1A (Ocean Blvd). 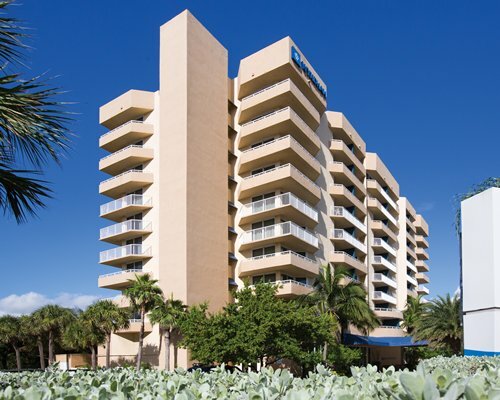 Turn right (South) on A1A (3/4 mile). 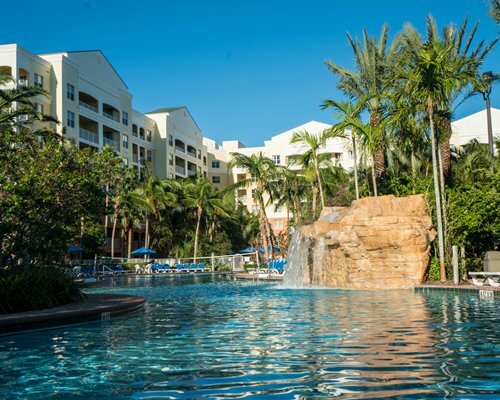 After the first traffic light, the resort will be on the right hand side of the road. 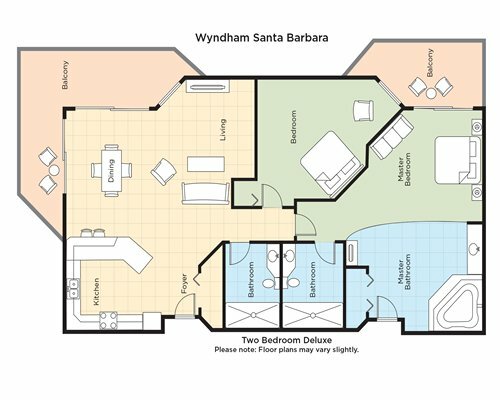 Nearby construction or remodeling may disturb guests from March 27, 2017 to June 30, 2019. 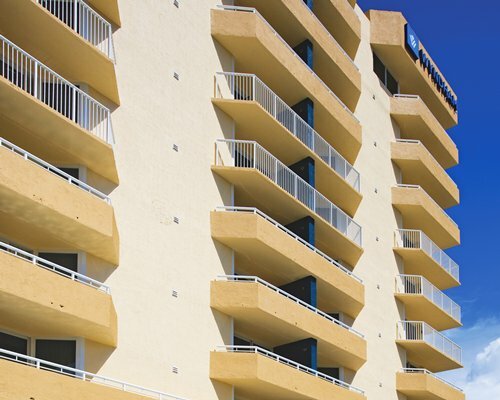 A high rise building project on the property adjoining the resort, until early 2019.